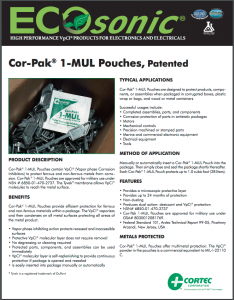 Cor-Pak® 1-MUL Pouches provide efficient protection for ferrous and non-ferrous materials within a package. 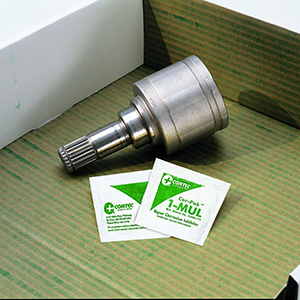 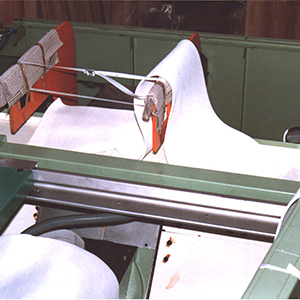 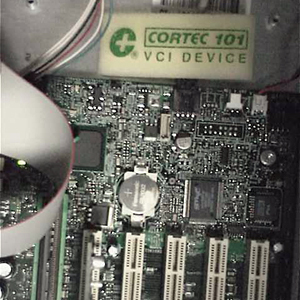 The VpCI® vaporizes and then condenses on all metal surfaces protecting all areas of the metal product. 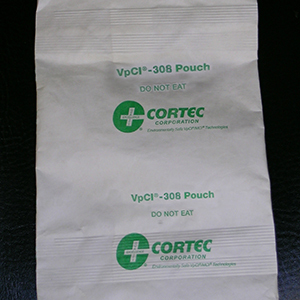 Each Cor-Pak® 1-MUL Pouch protects up to 1 cubic foot (28 L). 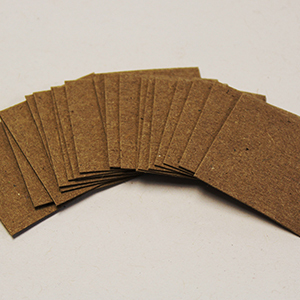 2.50" x 2.75" x 0.06"